Ancient Rome is Roman civilization from the founding of the city of Rome to the collapse of the Western Roman Empire, encompassing the Roman Kingdom, Roman Republic and Roman Empire until the fall of the western empire. 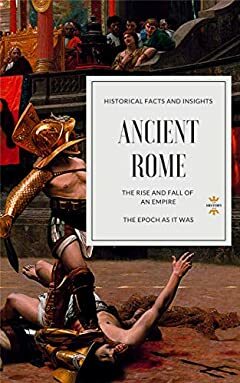 In its many centuries of existence, the Roman state evolved from a monarchy to a Classical Republic and then to an increasingly autocratic empire. Rome professionalized and expanded its military and created a system of government called res publica, the inspiration for modern republics. It achieved impressive technological and architectural feats, such as the construction of an extensive system of aqueducts and roads, as well as the construction of large monuments, palaces, and public facilities.